Welcome to Pension Haus Maria and the Biking Paradise of Austria. Experience The Großglockner, Austria’s highest mountain at 3,798m and the Grossglockner High Alpine Road or Großglockner-Hochalpenstraßeaas it is known in German. 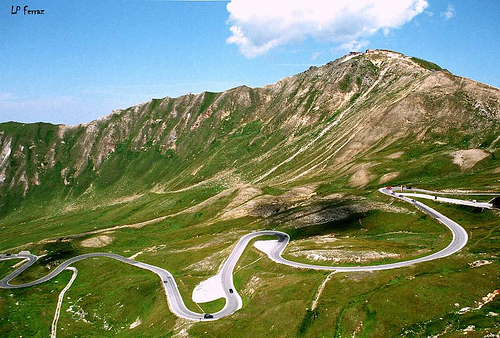 Check out the Großglockner web site for details of this and other great roads to the south. To the North of us are the huge Lakes of Traunsee and the Austrian Castle of Schloss Ort, Attersee, Mondsee and Wolfgangsee with many smaller ones to also explore, all connected by great biking roads. 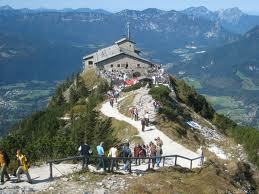 To the North West is Salzburg, Berchtesgaden and the Kehlsteinhaus or Eagles Nest and Hohenwerfen Castle which is widely know as the back drop for the film “Where Eagles Dare”. A bit further on you will find some great biking roads in Bavaria. 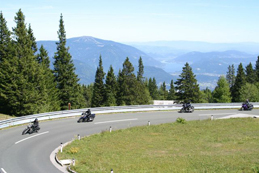 To the West is Salzburgland with even more great roads to explore including the 164 from Bischofshofen to Saalfelden. To the Southwest is the Großglockner. 34 Km of bends, nature, fantastic views and several refreshment facilities with not a single settlement along the route to spoil the ride. 16.5km, 7 hairpins and 116 curves, biker friendly road surfaces, barriers, parking and storage facilities. 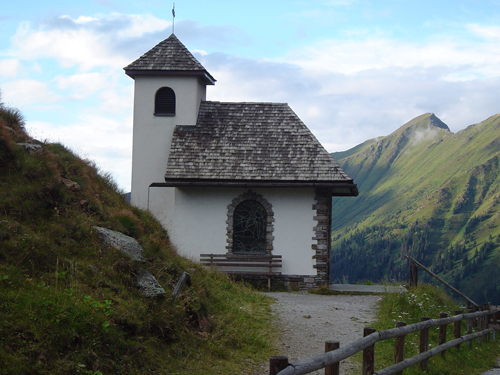 To the East is the Sölkpass and Stoderzinken with its church set in the cliff face. Further East there are some stunning roads around Admont, Eisenerz and Lunz through National Parks, over Mountains and through Gorges. Whether you are looking for fast sweeping roads, challenging tight mountain passes or a more leisurely tour around, taking in the sites along the way, there is something to please everyone. Thinking of going on to Croatia? Lobagola is not your typical B&B. Located in the very heart of Croatian capital Zagreb, it emerged from true love for meeting people, going places, gastronomy, arts, crafts, and for our beautiful country.